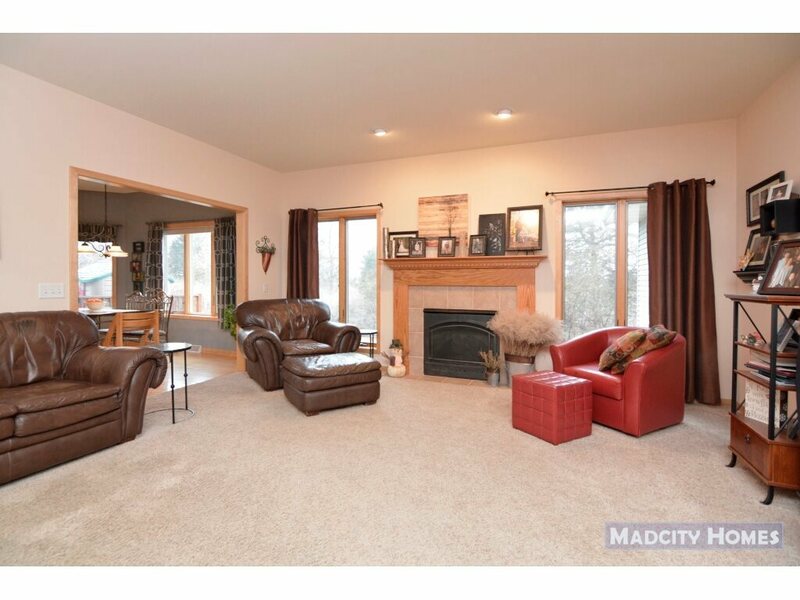 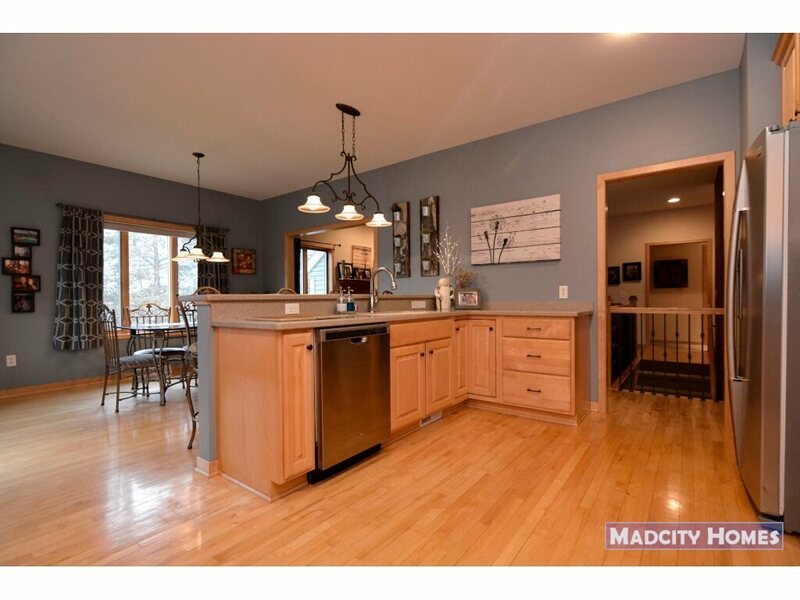 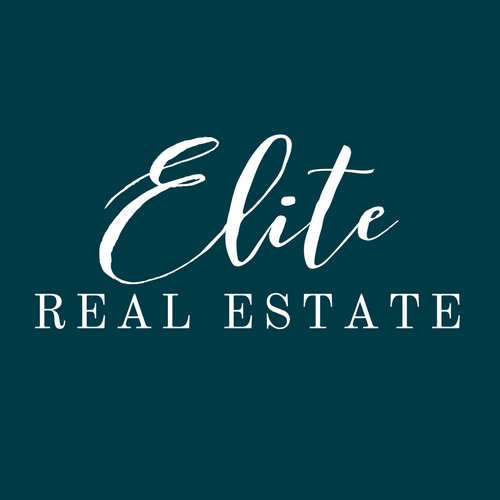  Custom 4 bedroom home on a premium lot in Westwynde! 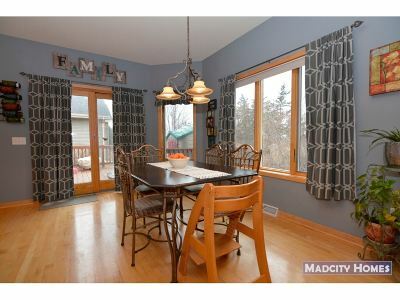 Quiet neighborhood w/bike path access and hiking trails in nature preserve. 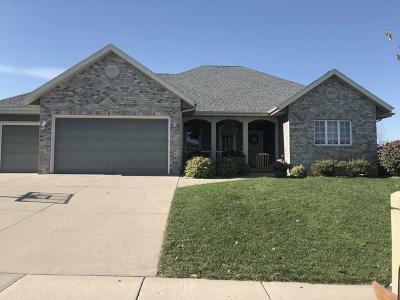 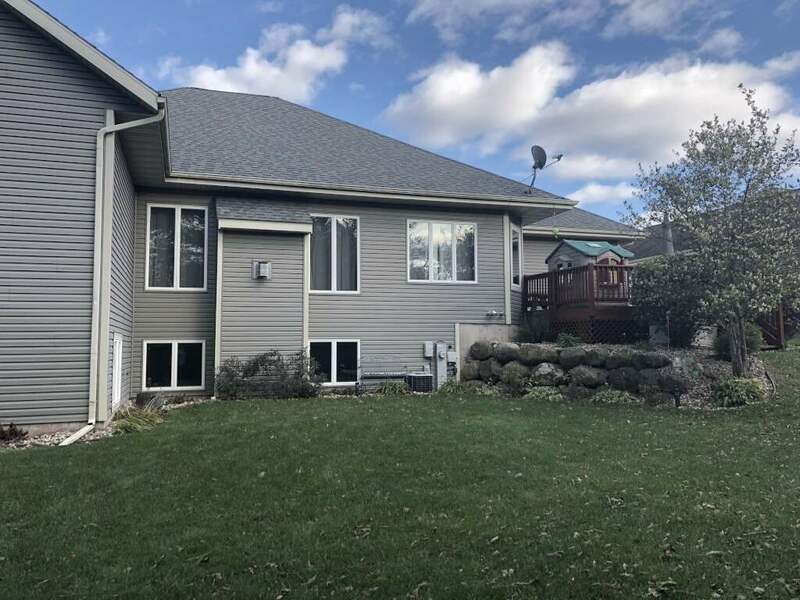 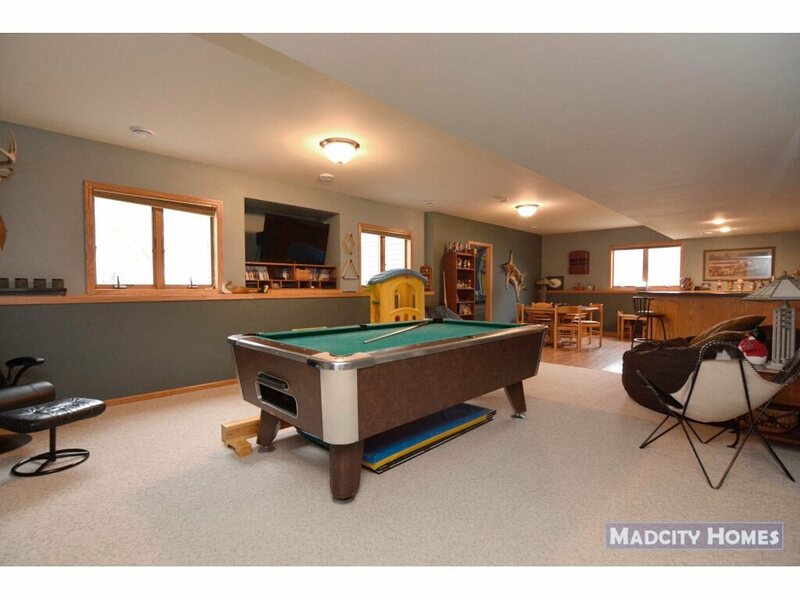 3 car garage w/basement access. 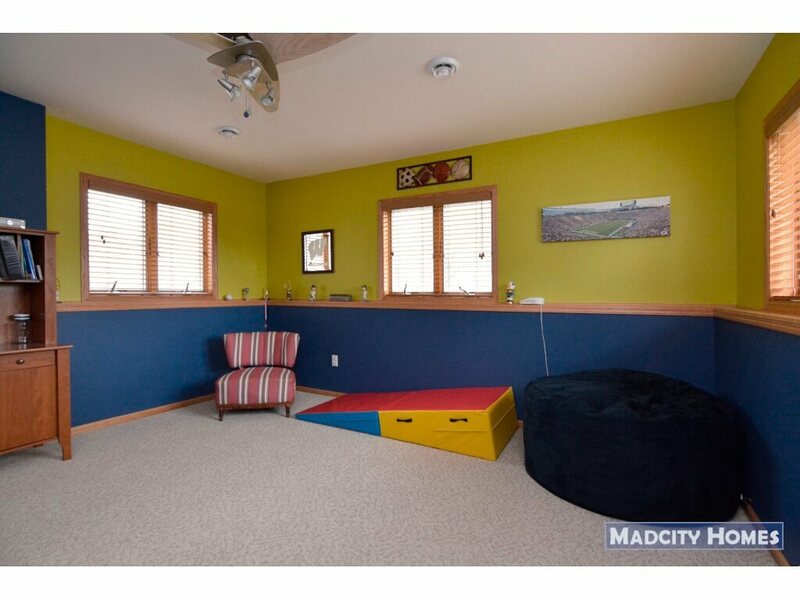 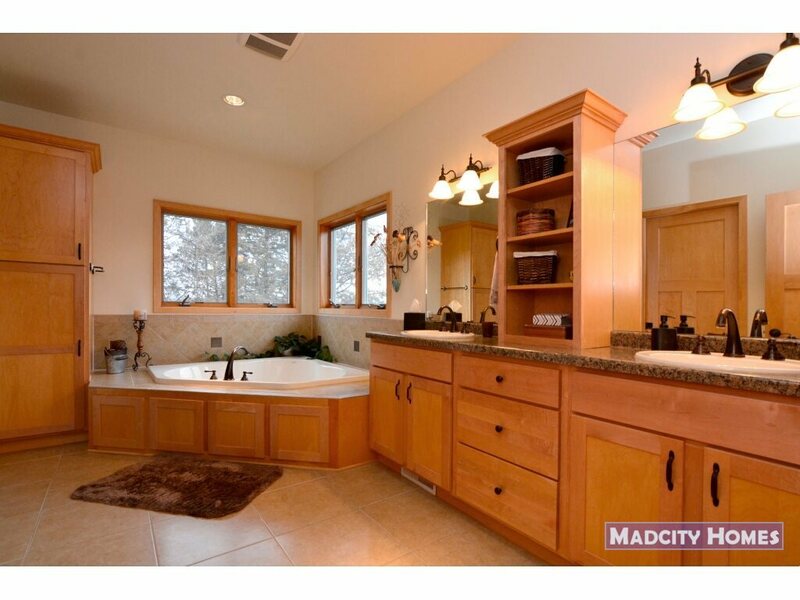 Finished LL boasts rec room, wet bar, 4th and exercise room/BR5. 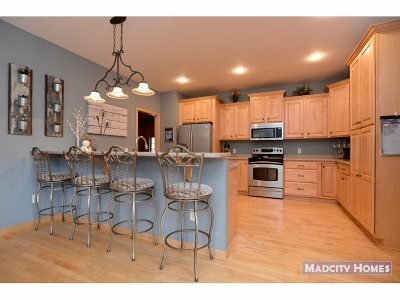 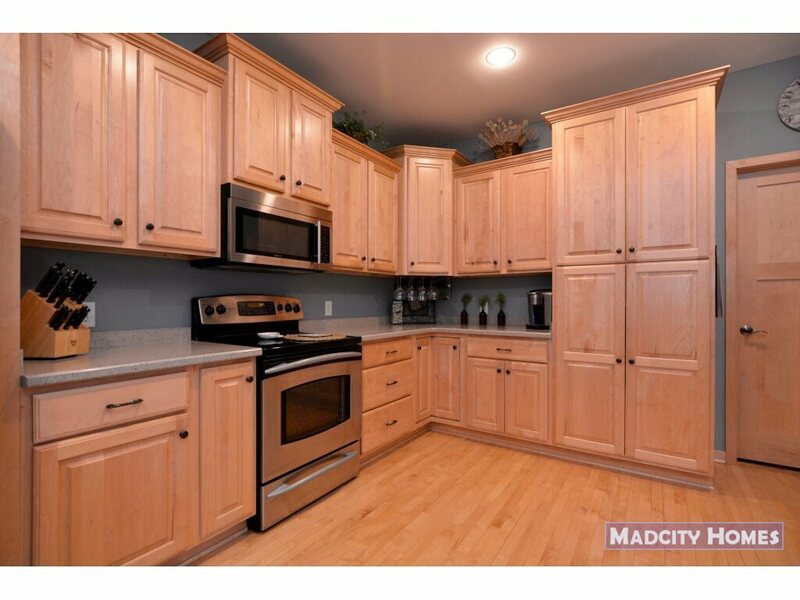 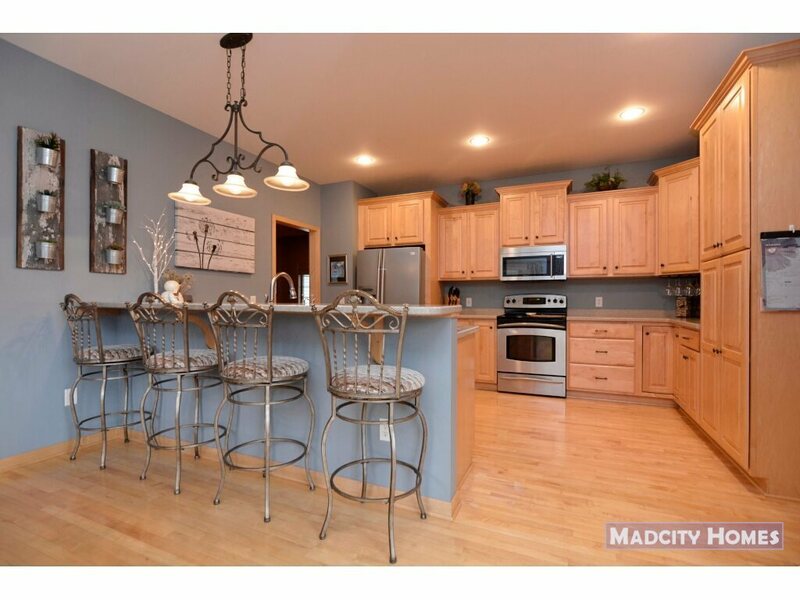 Open kitchen boasts maple cabinetry, solid surface countertops and stainless steel appliances. Living room has gas fireplace and open staircase. 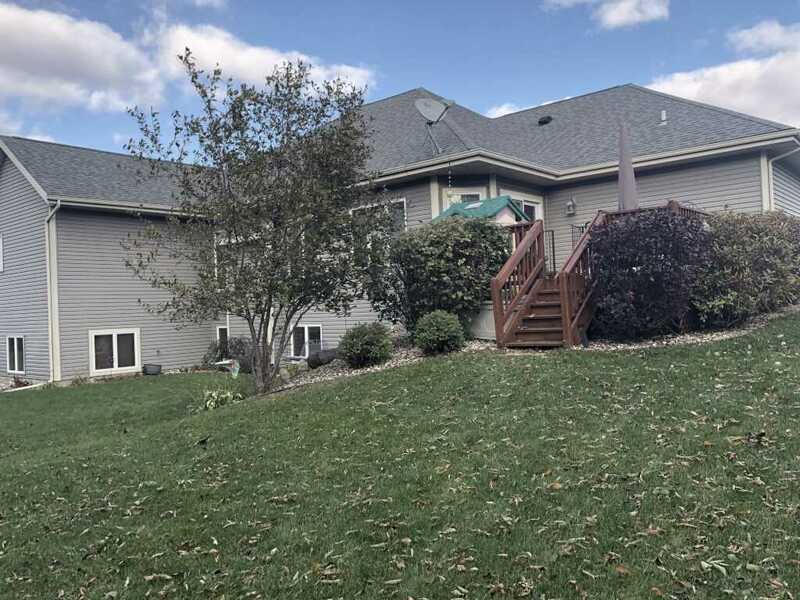 Large deck overlooking private backyard and prairie preserve. 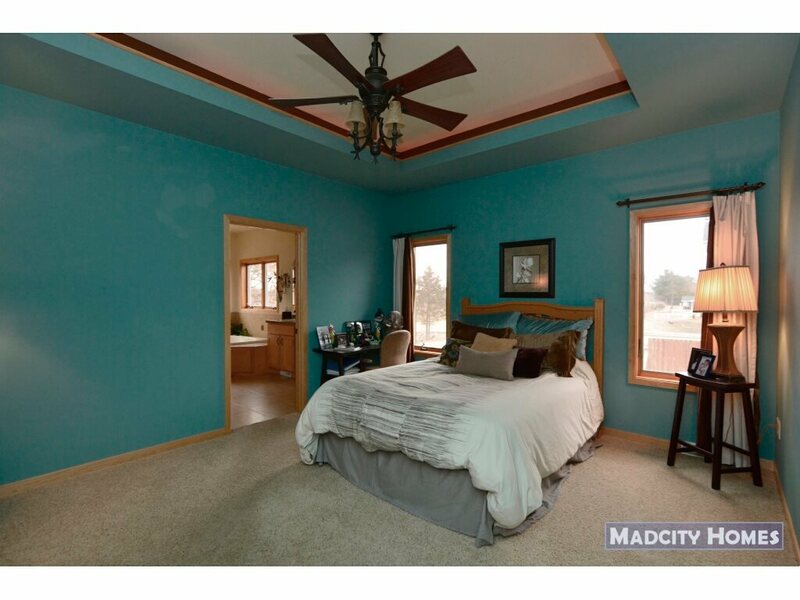 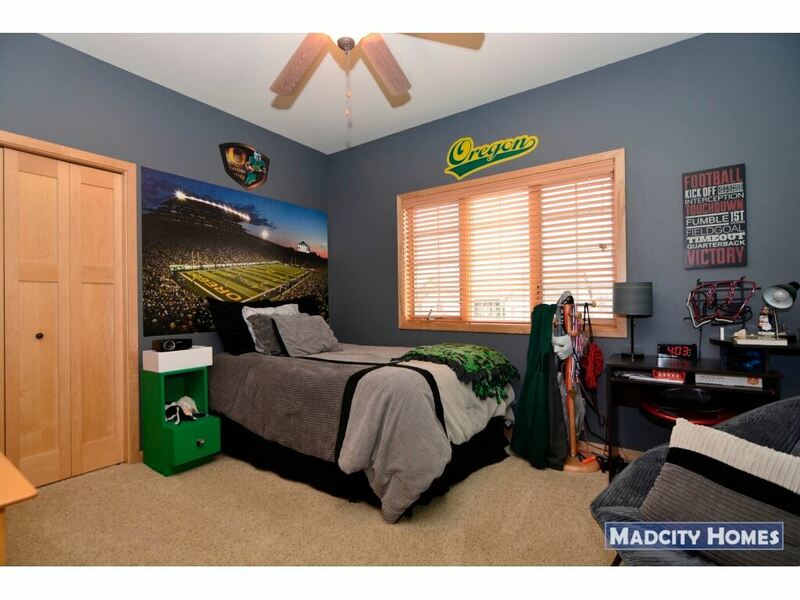 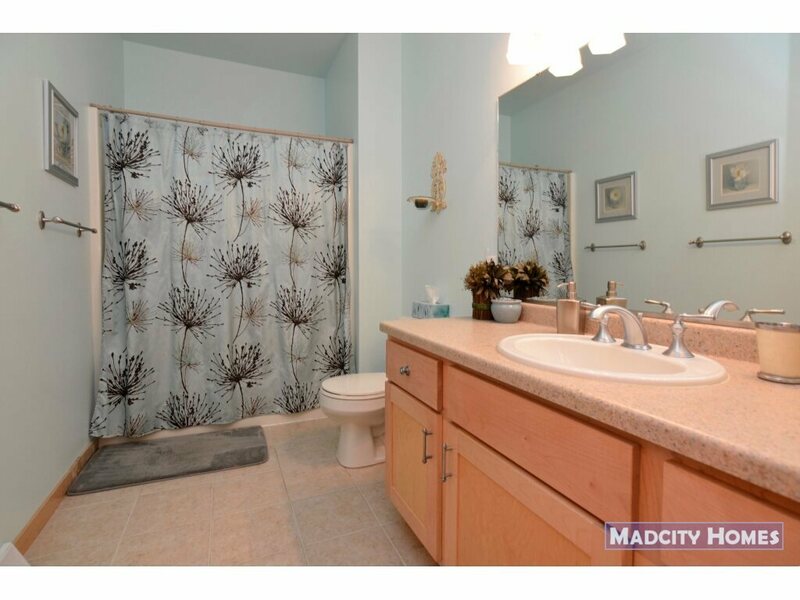 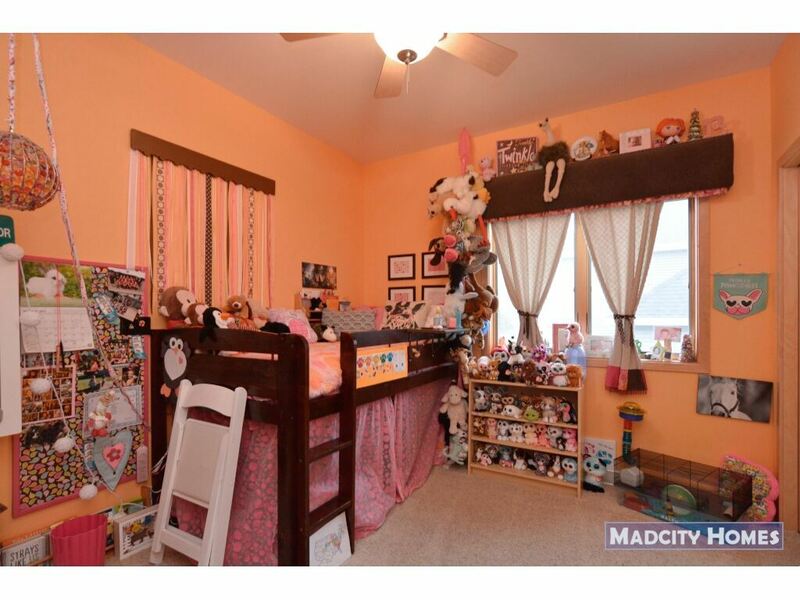 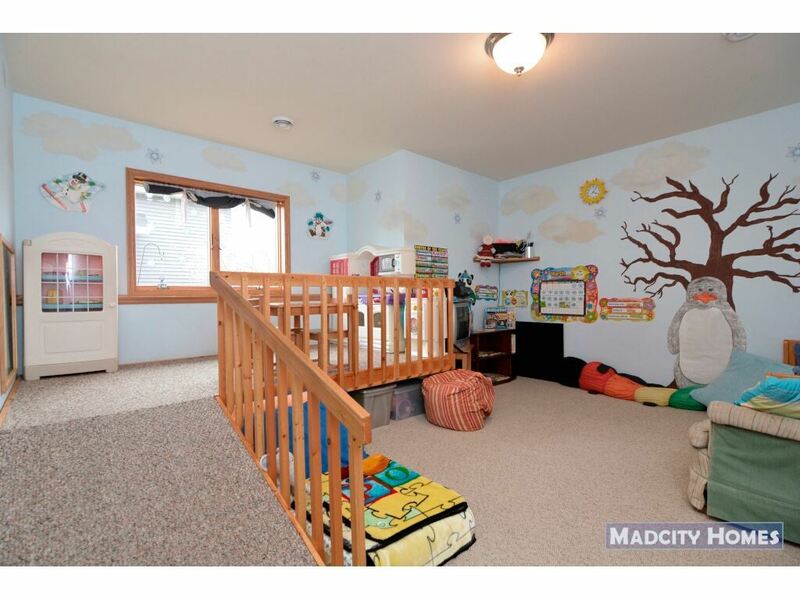 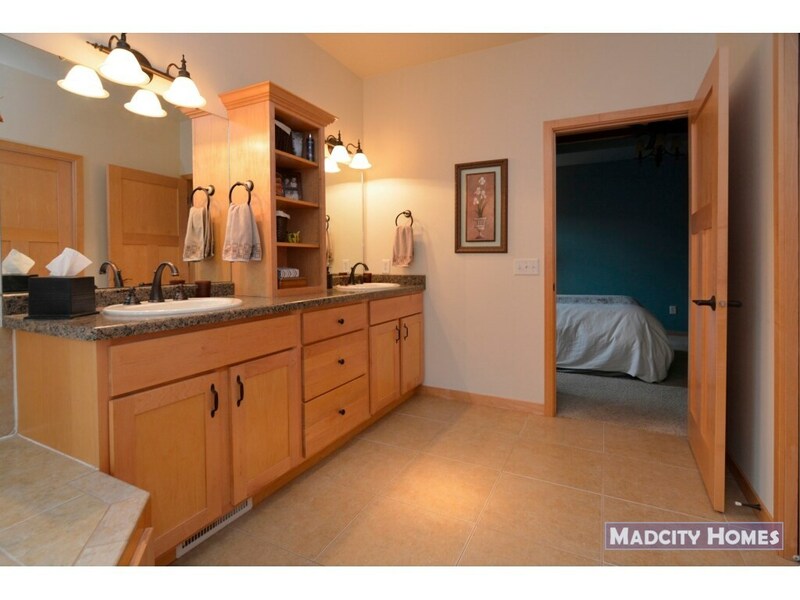 Master bedroom has private full bath w/tile floors, walk-in closet, jetted tub, dbl vanity and separate shower room. 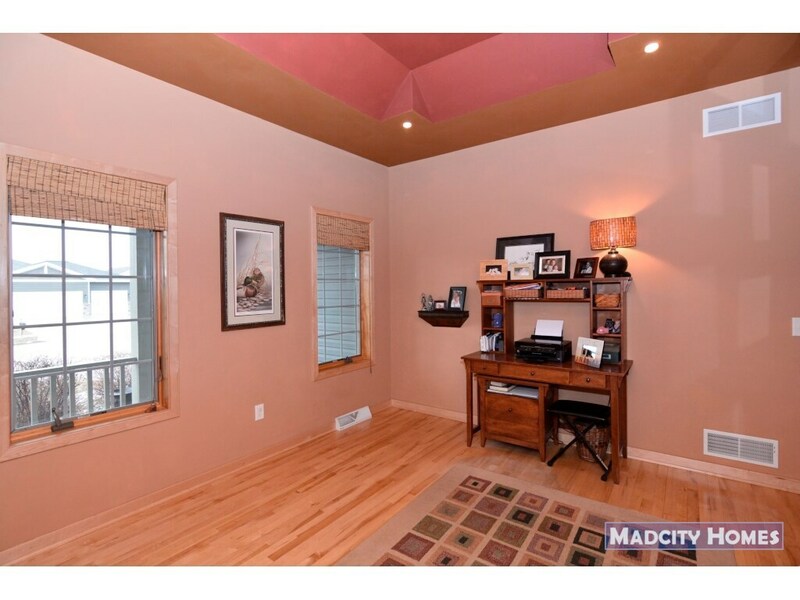 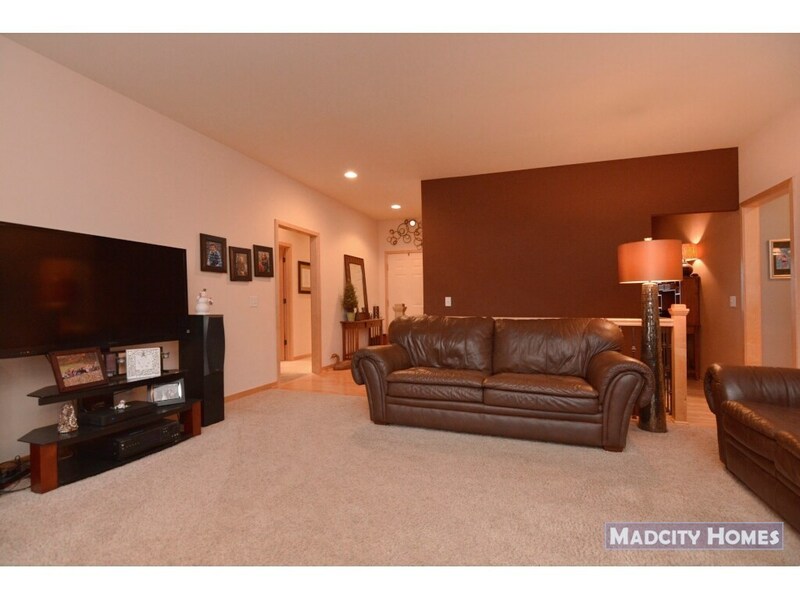 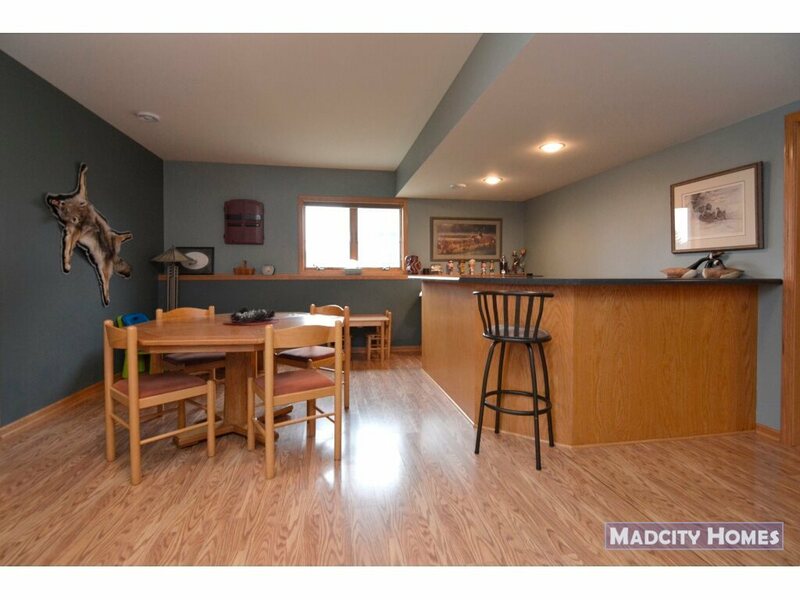 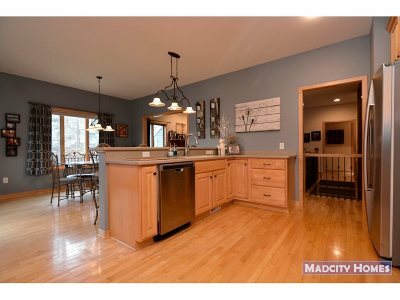 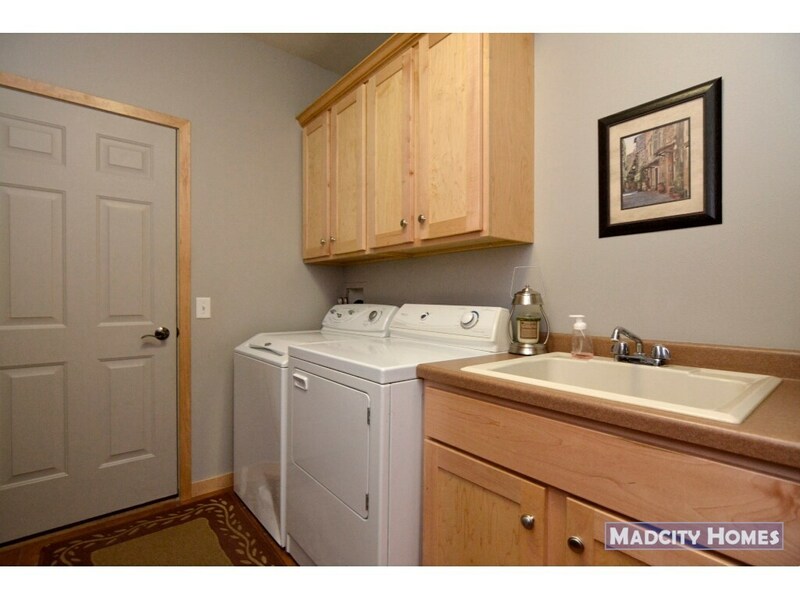 Home features separate zoned heating/AC for main and lower level.